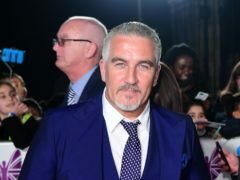 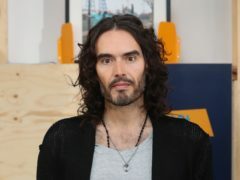 Russell Brand has talked Bake Off judge Paul Hollywood into giving him a “virtual handshake” for his cakes. 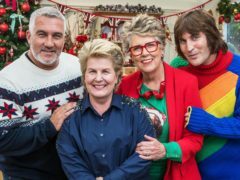 Affable garden designer Jane Beedle has been crowned star baker in The Great Christmas Bake Off. 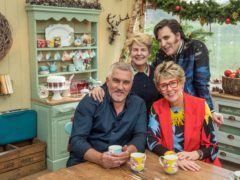 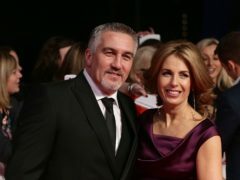 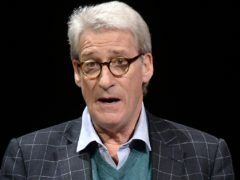 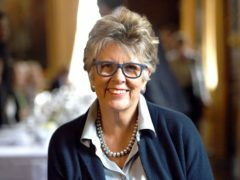 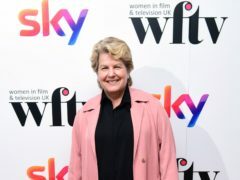 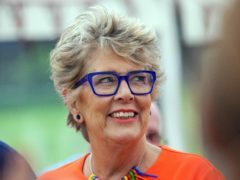 Great British Bake Off presenter Prue Leith says the show is not concerned with gender politics or political correctness. 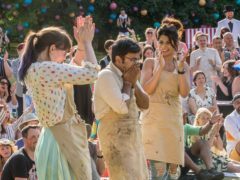 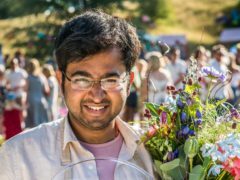 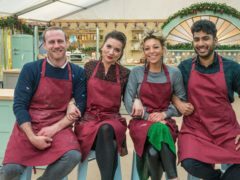 Great British Bake Off winner Rahul previously applied for the hit TV show but was knocked back, his colleague has said. 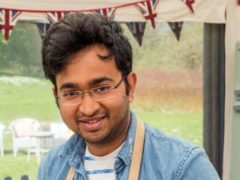 Great British Bake Off winner Rahul has urged more men to take up baking and assured them it is “a science”.